Marcy Mostofsky, Darcy Bloch, and Amy Brooke. 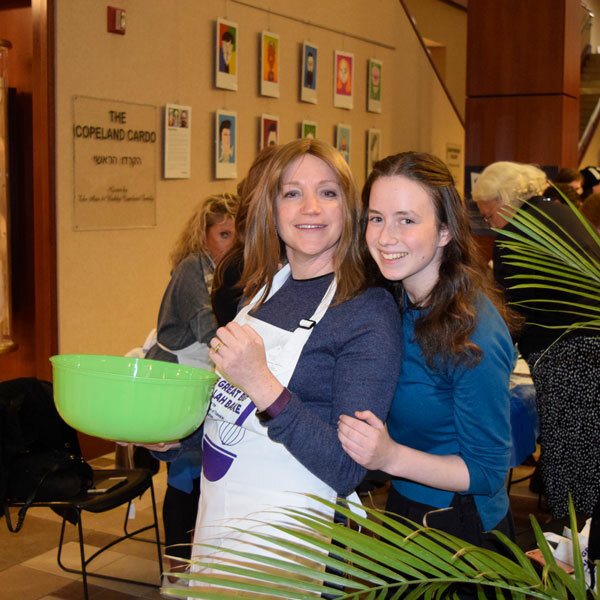 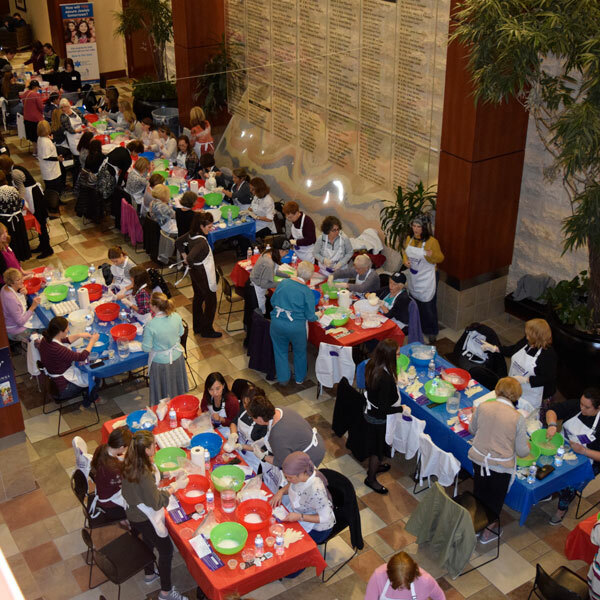 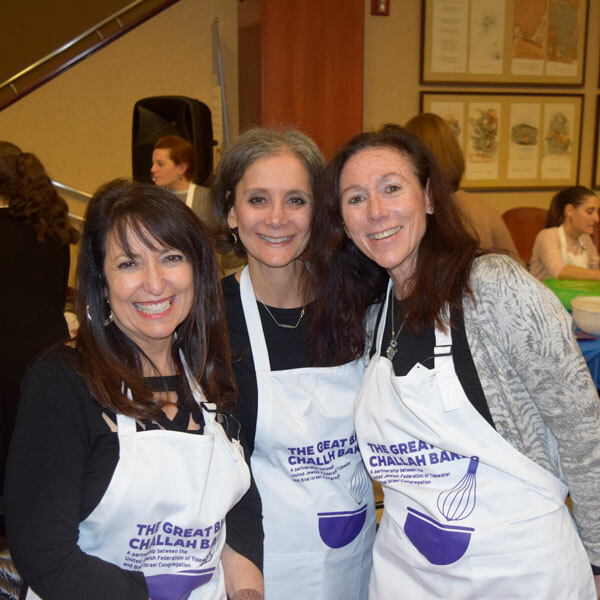 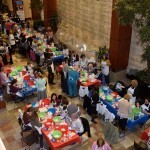 The Great Big Challah Bake was a huge success as more than 120 women got together to bake challah as part of the International Shabbos project. 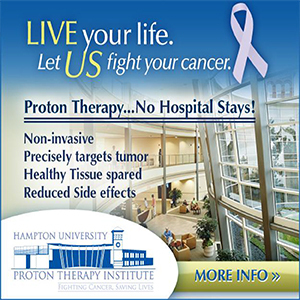 The event took place last month at the Sandler Family Campus. 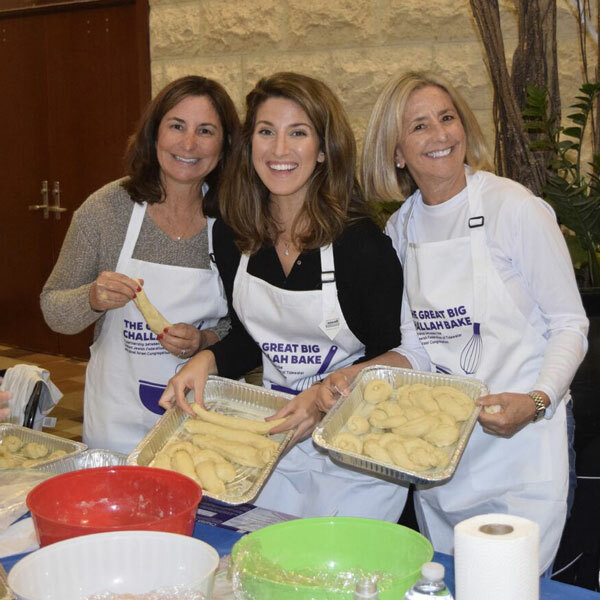 Along with the ingredients and supplies that were provided, instruction and guidance were offered by veteran challah bakers. 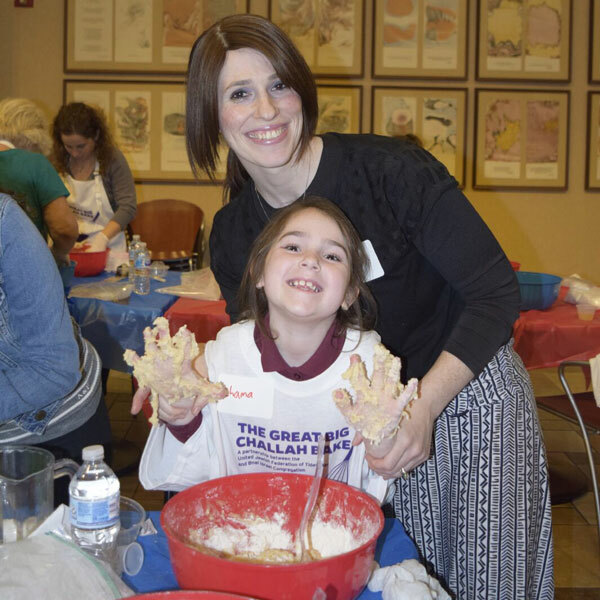 Each woman created and kneaded the dough for two challahs. 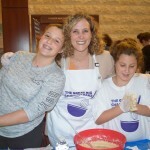 While waiting for their dough to rise, the girls of BINA High School presented a program. Finally, the dough was masterfully braided and sent home to bake. Anne Abraham, Alex Calliott, and Stephanie Calliott. 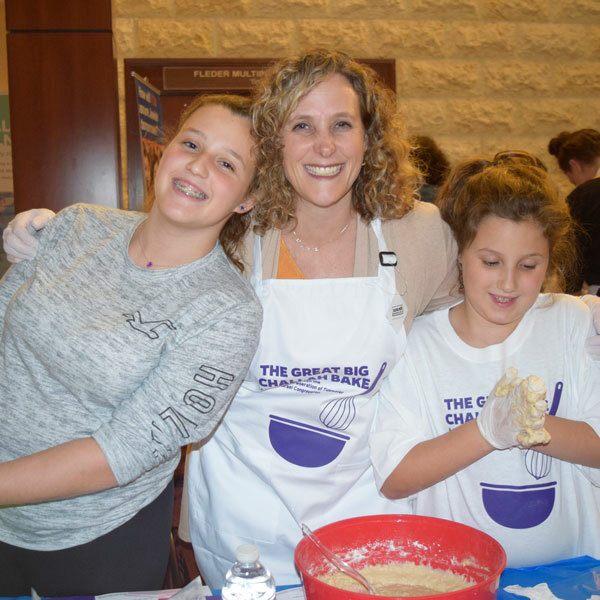 The Great Big Challah Bake, 2018. 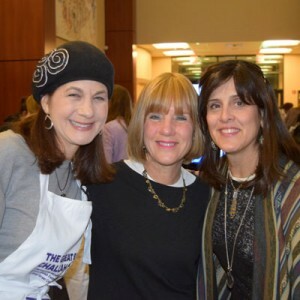 Liora, Erika, and Eden Kaplan. Malka Rudin and Nechama Rudin. Vivian Turok, Shelley Slone, and Laura Gross.